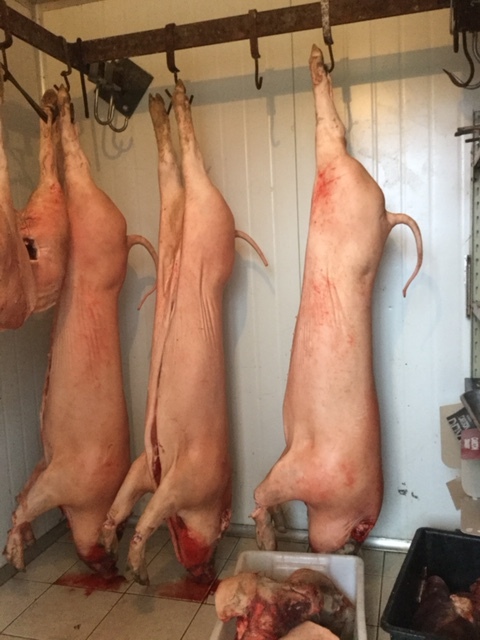 A great opportunity came up, where I do some butchering for a family. 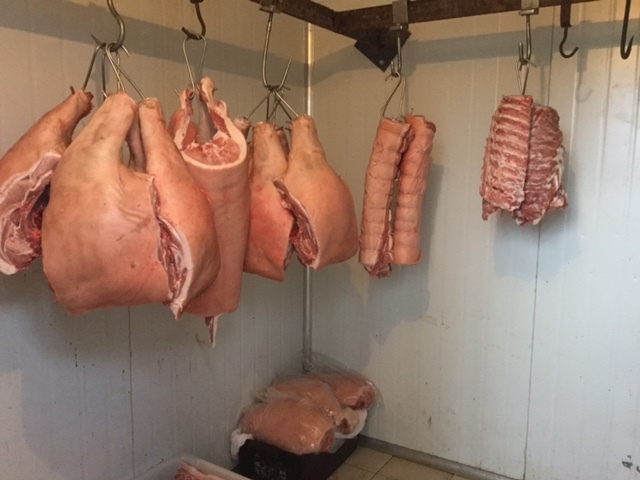 The offer was to cut up 6 Pigs, something I had not done for at least 10 years, not that it hard to remember. I ended up cutting them up into a bit of everything. This is such a good deal- no money need exchange hands. I just keep some meat for my services and collect some wood as well. 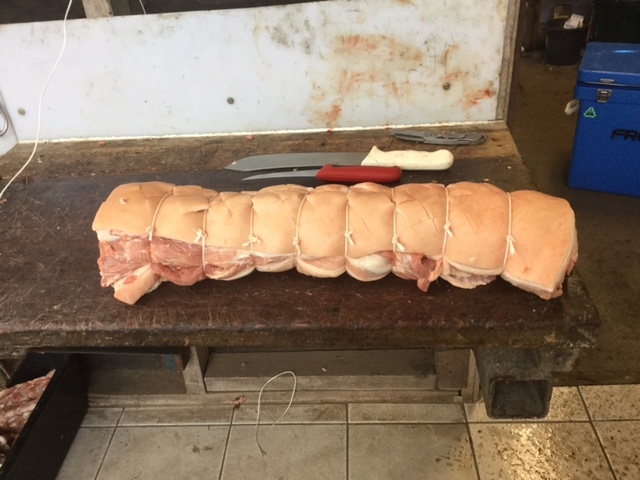 You can see all the photos in my Butchers Journal. 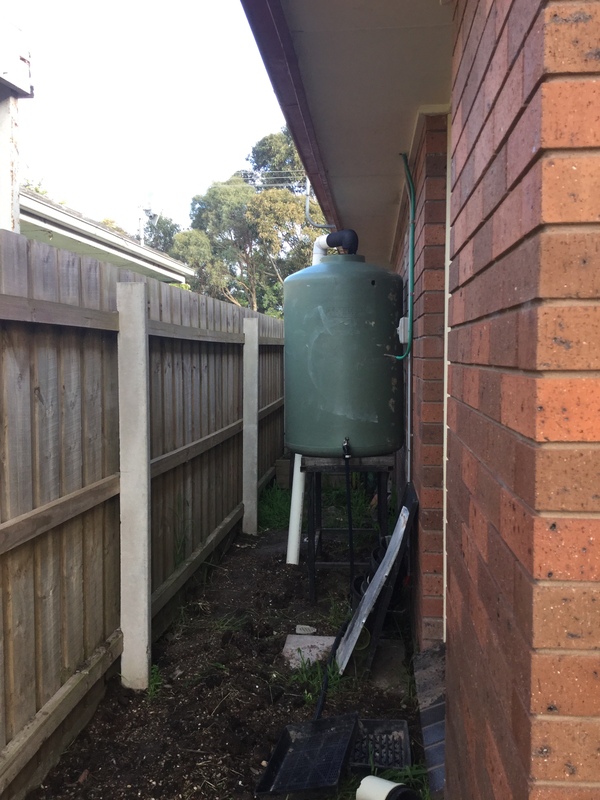 below are some randoms around the place, we have now a rainwater tank, which gives us sweet nourishing water, water that i can drink and drink, something that I struggle with tap water. 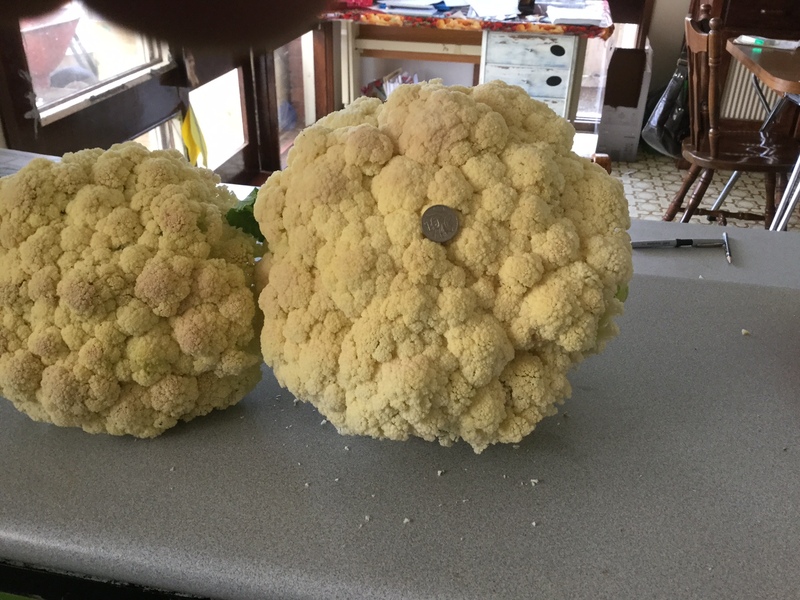 Also I had some really good success with Cauli’s. 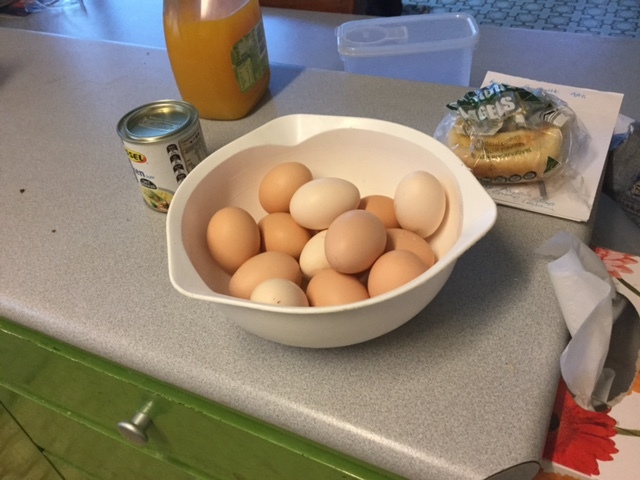 And why not just throw in a photo of some gorgeous eggs.